It is probably the oldest type of beer in the world. For a long time it was hardly visible, thank God it is on everyone's lips again: The dark beer! Elaborate brewing processes and the best malt produce beers that are not without reason one of the most complicated beer styles in the world. Together with tradition and experience, which have been passed down over generations in the Franconian small breweries, varieties of the most unusual and individual kind are created. 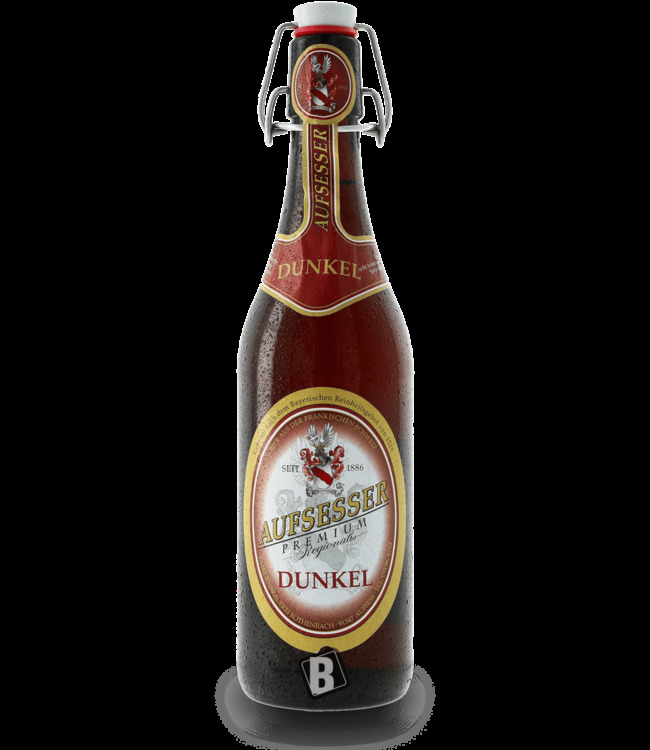 With this beer package you get 6 hand-picked varieties of this unique art of brewing. Directly from Franconia to your home! Let yourself be surprised by the variety of the dark beer....on your well-being! 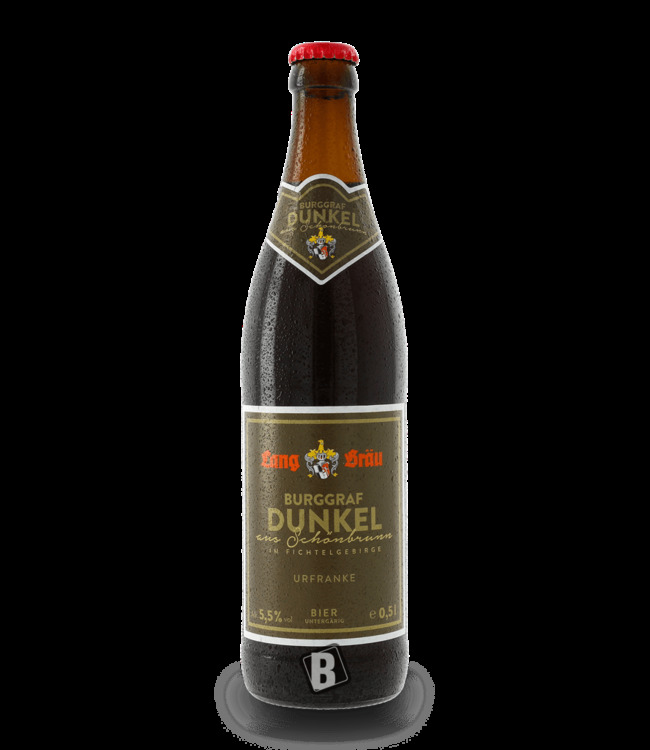 You can find more information about the dark beer from Franconia here. For further article information please click on the article name. If a beer is not in stock, we replace it with one of equal or higher quality. 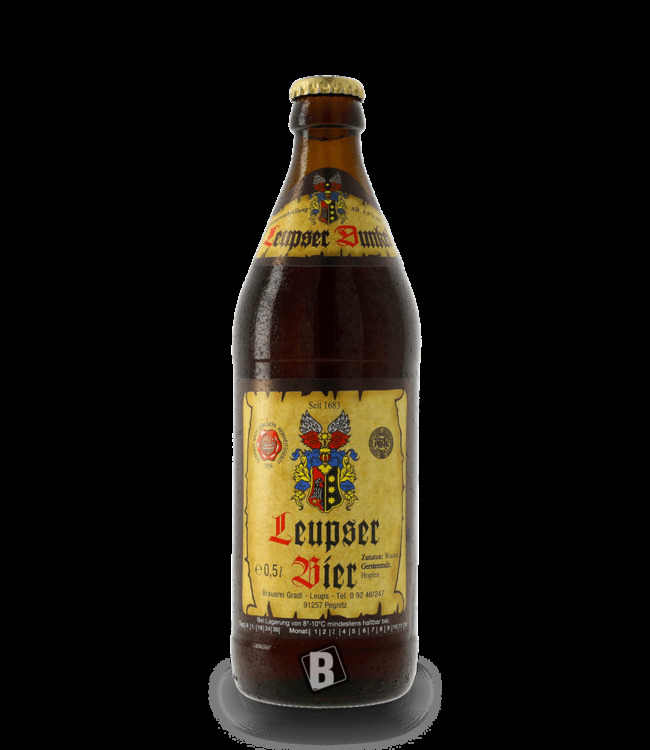 Dark, Franconian lager brewed according to traditional recip..